MANILA, Philippines – The University of the Philippines College Admission Test (UPCAT) 2019 scheduled this weekend (September 15 and 16) has been postponed due to threat of Typhoon Mangkhut (Ompong). The UP Office of Admissions will be postponing the administration of the UPCAT 2019 nationwide. The super typhoon is expected to affect Northern Luzon and Eastern Seaboard including Western Visayas. In addition, the postponement "is in consideration of the nationwide scope of the exam that entails synchronized travel arrangements among others which pose undue risks to both UPCAT examinees and UPCAT personnel." 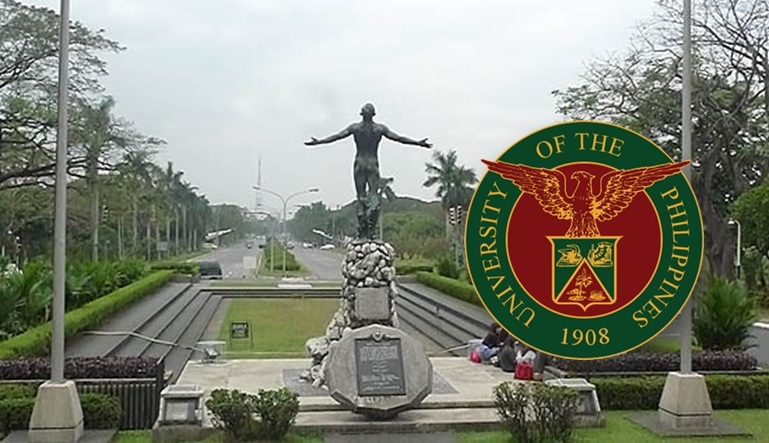 The state-run university may take at least 2 weeks to study the situation and reschedule the UPCAT, UP Vice President for Public Affairs Jose Dalisay Jr. told DZMM radio.